"Everything that happens underground influences what grows above"
Jack van Batenburg, Shakti Cocos: "Worldwide, the demand for cocos is increasing. For suppliers, this is not only an opportunity, but also a threat. This creates leeway for suppliers who play fast and loose with quality demands, while quality is of utmost importance in cocos." Since last year, the company is on its own, and has recently been granted the RHP certificate. Jack van Batenburg looks back on a year that was energizing, not only for Shakti Cocos, but for the entire cocos industry. A year ago, Shakti Cocos announced it would no longer be part of MeeGaa Substrates. Now, a year later, the company is looking back at its first year of being an independent player. An important point on the to-do-list is acquiring the RHP certificate. A quality label particularly important for Dutch potting soil traders. It took quite some effort. "We have had audits in our factories in Sri Lanka and India, supplied various analyses, rewriting the manuals... but the result is there. 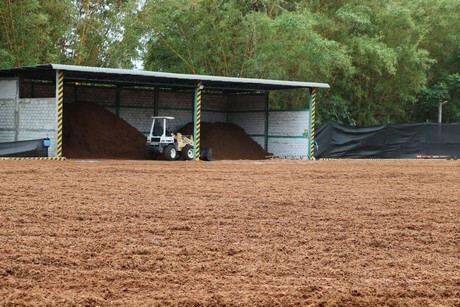 The certificate was granted in December, so Shakti Cocos can also supply to Dutch potting soil traders." Although newly independent, Shakti Cocos is not a new company. 25 years ago, it was already one of the first Dutch companies that supplied cocos. 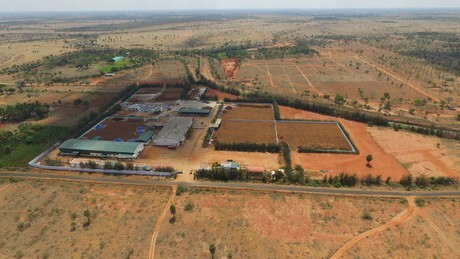 In the following years, factories in India and Sri Lanka were founded, and the knowledge was expanded. Some years ago, the company found a way to structurally lower the pH value and patented this under the name Shakti Amla. Jack: "The pH has a large influence on the root development and the intake capacity of the roots. Every crop needs a different value. Blueberries grow best on a low pH. With Shakti Amla, we can make a substrate which is physically and chemically exactly right for the relevant crop." 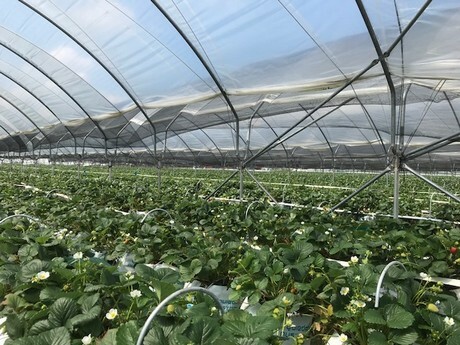 "Strawberry is known more or less as pH neutral. Still the use of our substrate mix makes plants more resistant. We are not only looking at the crop, but also at the climate. 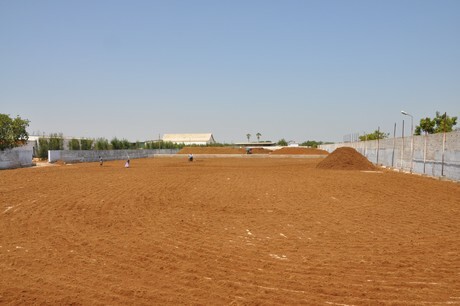 One grower wants substrate to retain more water, the other requires more space for air. We continually adjust the recipe." Shakti Cocos is the ninth RHP-certified company that offers cocos products for professional horticulture. Certification is not automatic. 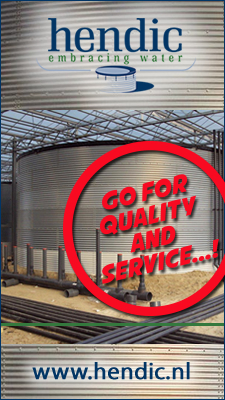 "There is a lot of quality difference in the market because of the way of producing, hygiene, and chemical stability. 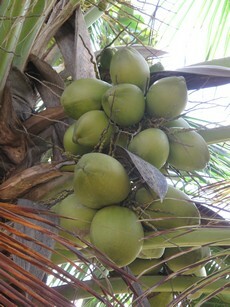 If a customer buys cocos which does not meet the requirements, he will notice it in the crops. Everything that happens underground, has an effect on what grows above ground. A customer that buys low-quality cocos and is disappointed by the results, will not say 'I bought bad cocos', but rather 'cocos does not work, I want a different substrate'. For us, it is essential to provide information and generate awareness about the quality of cocos." "The price difference between qualitatively good and bad cocos seems relevant per ton, but if you calculate per plant or flower, you have to look far after the decimal point to see the difference: better quality is better yield. 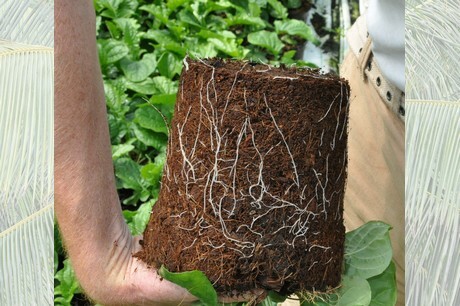 Moreover, a plant becomes resistant because of a healthy root environment. One time spraying against mildew is per product more expensive than the price difference in quality." "In India, we have had a number of years of extreme drought. 2018 started better with sufficient rain; in the second half of the year, the weather changed. 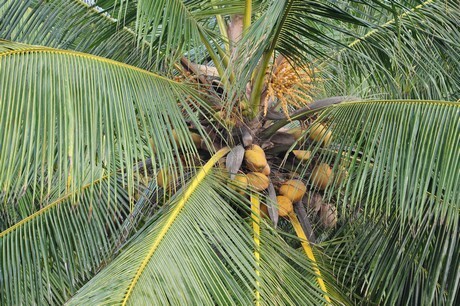 The cocos industry was tested by cyclone Gaya which hit India in November. The cyclone damaged trees, creating pressure on resources. At the same time we are dealing with a growing demand. The availability of other organic resources, such as peat, is reducing, and growers see cocos as a good alternative." 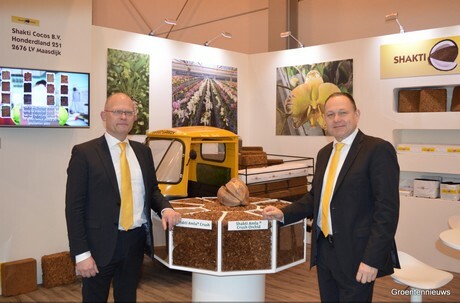 Cocos is a good alternative to meet the increasing demand for substrates. It has unique qualities which contribute to a good root and plant development. 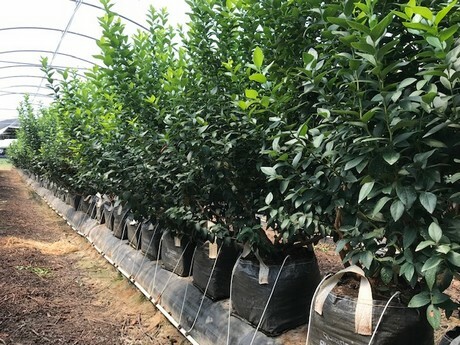 According to Jack, the demand is not only for substrates, but for various horticulture products. "The population is growing, and the number of skilled people is reducing. There are less people producing for more people. The efficiency has to be raised. This is possible by modern greenhouses, computer controlled climate, and a good substrate for a healthy root environment. Where there is demand, supply has to follow. As cocos suppliers we have to do everything we can to meet the demand."